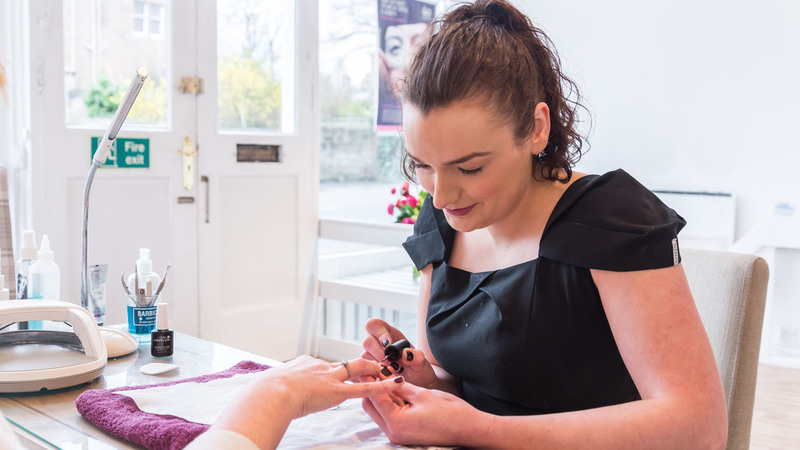 Nails | Blossom Beauty | Marchmont Beauty Salon, offering a high standard of beauty treatments. 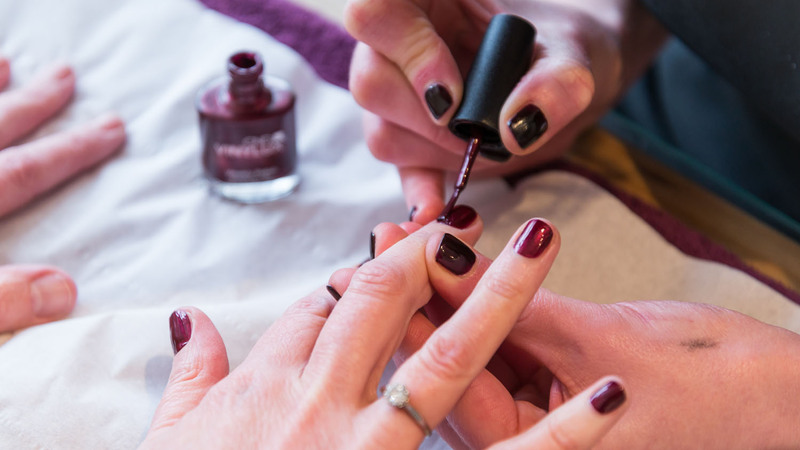 This lovely treatment will transform your hands, Firstly we will shape your nails, push back & trim your cuticles give you a relaxing hand massage & then polish with either a vynalux long lasting nail varnish, or shellac which lasts at least 2 weeks. This is an amazing treatment with a paraffin wax mask which softens the feet, while you relax with a scalp massage.